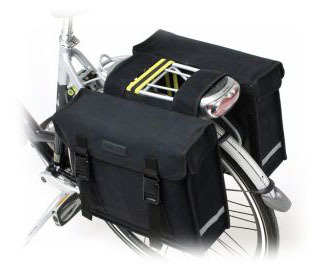 When shopping or going on longer journeys the saddle bag or pannier are an essential ingredient, without them you can not take with you all your required items and or shopping. We supply hard wearing waterproof and durable items, that are both stylish and practical. To see our full range of Dutchbike accessories please click on any of the images below to see our full selection of locks, child seats, baskets, lights and other Dutchbike accessories. If you require an item not found on this site please contact us and we will do our best to get it for you.